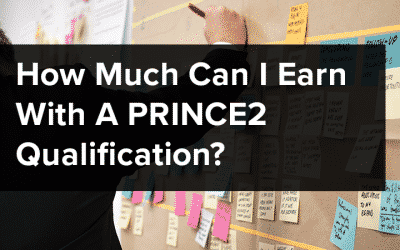 The PRINCE2® qualification shows no signs of being overtaken in terms of value on your C.V., being the most widely recognised and sort after qualification from an employer’s point of view; an industry standard. It has become an essential benchmark in the project management environment and is considered to be a key qualification for anyone interested in this career path. 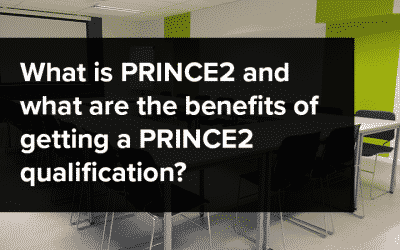 Being PRINCE2 qualified is a prerequisite to most project management positions. The qualification is structured in such a way that it is helpful to both entry-level and the more experienced project manager as they advance the career ladder. 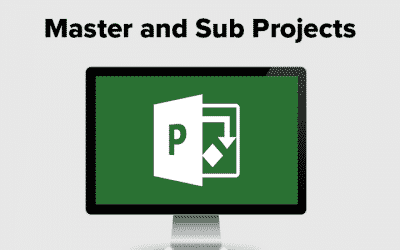 Even were you only to achieve the Foundation level of the qualification, you would be suitably equipped for employment in project administrator positions, but were you to gain Practitioner status, the world could be at your fingertips. To be successful as a project manager you will need to deliver a quality product on time and within budget. PRINCE2® will teach you to structure a framework for each project that ensures deadlines and quality standards are met. It is designed to be flexible and can be applied to any industry, which is why it is such an increasingly popular qualification in the project management career world. 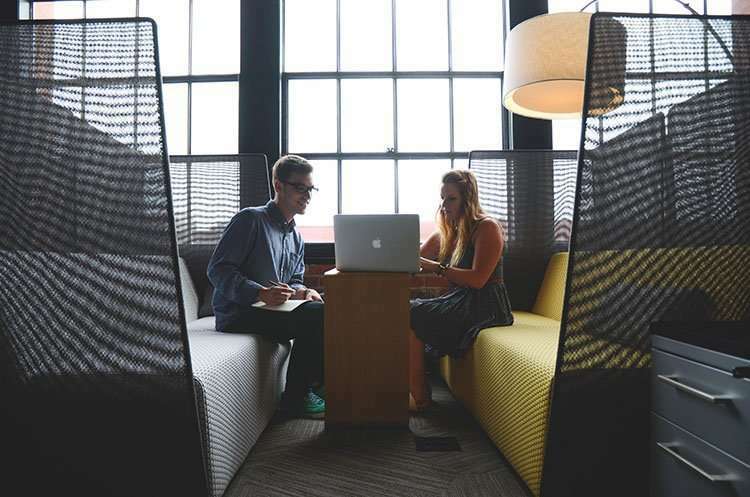 I have already outlined the expected salaries for project administration, planner and analyst positions in my post on “Gaining Experience for a Project Management Career” but for the PRINCE2® Practitioner, the earning potential is greatly increased. Although again it largely depends on industry and location, on average, project managers can expect to earn in the region of £50,000 per annum in the UK. Being PRINCE2 qualified as a Practitioner, you would not only be respected for your skills and abilities that you were able to demonstrate in the UK, but you would also find global opportunities available. Global opportunities, incidentally, often attract an even greater salary than UK-based roles. So, if you wanted to travel or work abroad, there are many opportunities to do so. In short, in terms of project management careers, the PRINCE2® qualification is the most valuable addition to any C.V. and it is well worth becoming PRINCE2 qualified.